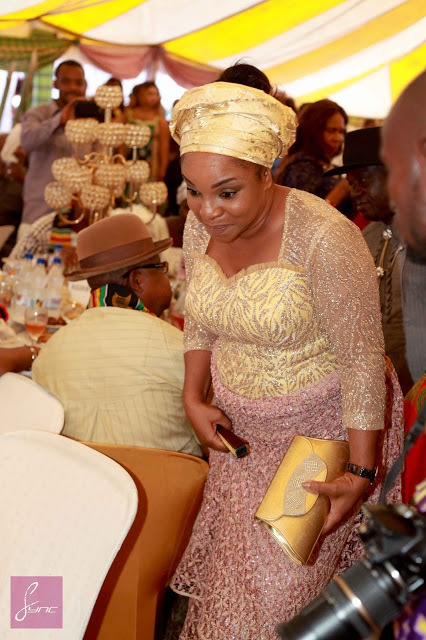 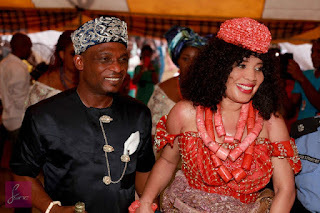 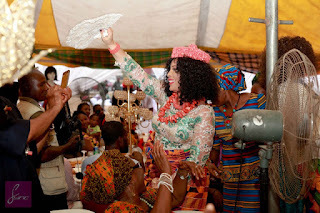 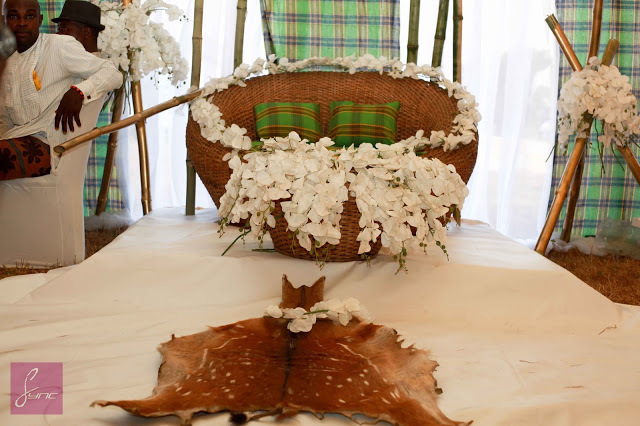 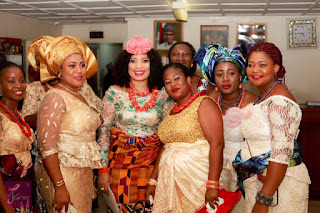 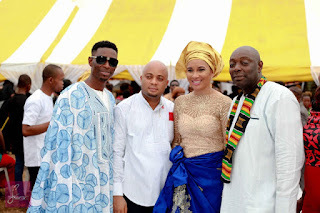 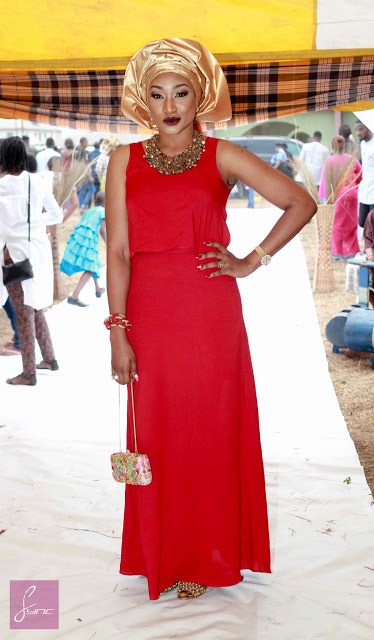 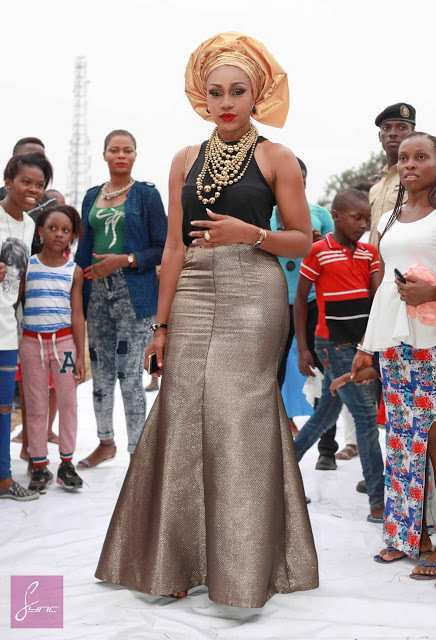 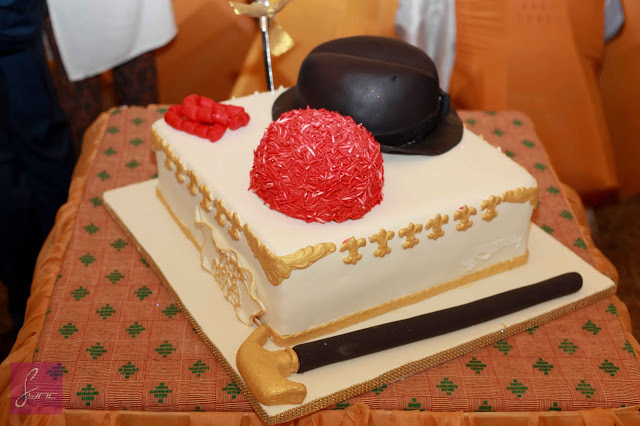 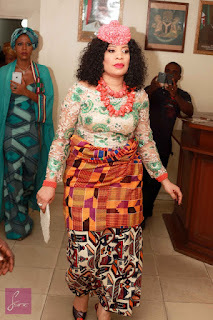 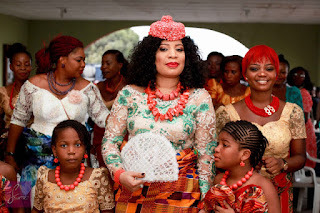 Nollywood Star, Monalisa Chinda and her man, Victor Tonye Coker began the journey into marriage as they got on the traditional nmarriage in Port Harcourt yesterday,February 20th . 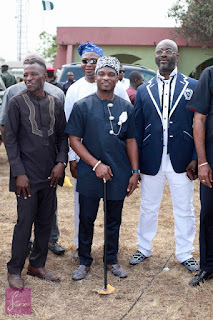 See some photos below. cheers to a happy marriage life.